Cops in the city of Yonkers have uncovered an Immigration scam involving a Washington man and several undocumented immigrants. 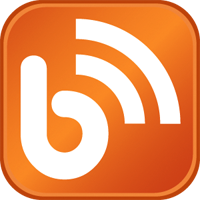 The announcement was made on Thursday, 28 March. The man, Juan Cedillo, was said to have promised undocumented immigrants a citizenship pathway by using his self-acclaimed connection in related agencies to hasten the process but only took money from several families without delivering on his promise, cops said. Cedillo collected $5,000 from each undocumented immigrant to become a member of his organization as well as $3,000 for the citizenship application. 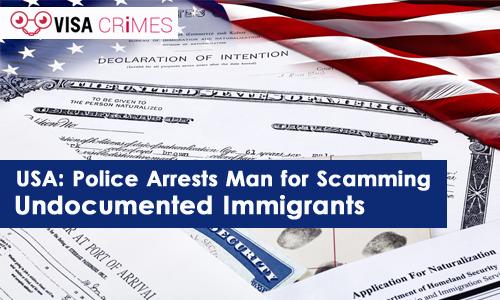 The scammer was busted last month by the city’s police following complaints reported to an advocacy group by an undocumented immigrant involved. He was thereafter charged with the theft of $5,000 from a family, a third-degree felony, but police have since uncovered another 42 families from Cedillo has received a total of about $30,000 over the past five years. According to Mayor Mike Spano, Cedillo took advantage of the desires of the immigrants to fulfill the American dream of becoming citizens. He promised them U-visa and legal status but only submitted applications, what the immigrants can easily do themselves, after taking their funds. Talking about the applications submitted, police said they are false and incomplete as U-visa requires applicants to be victims of crimes. As expected, not one of the undocumented immigrants got the U-visa or any change in status and are now calling for more significant punishment for the man who posed as what he was not. The immigrants who lament the amount they have had to part with want the promise delivered. Police said Cedillo has a criminal history including check frauds in several states in the US. Authorities are still looking into how Cedillo got to Yonkers.